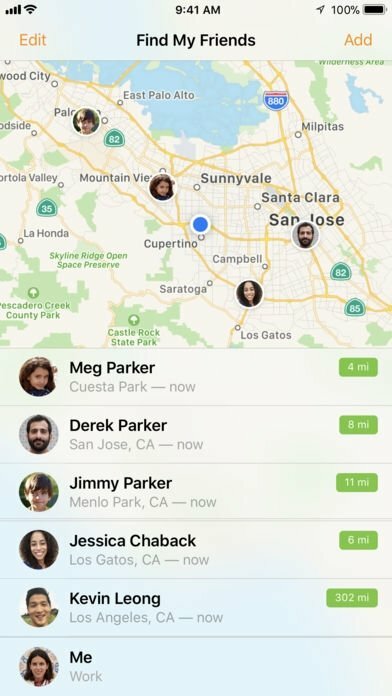 Apple offers us a free application for iPhone to be able to locate members of your family or friends by using the GPS of their device. 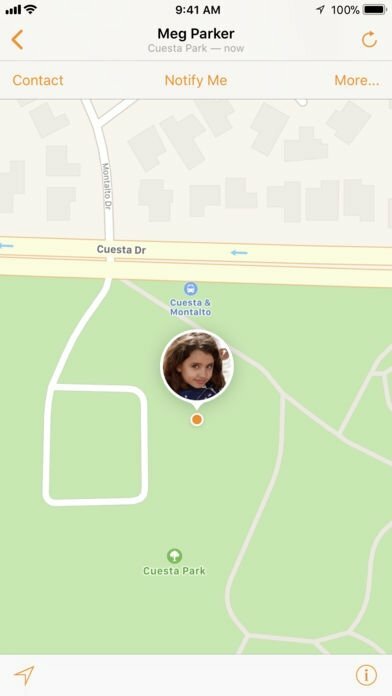 It's called Find My Friends, an app that can place on a map anyone who has shared their location with you by email, phone number or AirDrop. And it does so by means of its own notifications system. 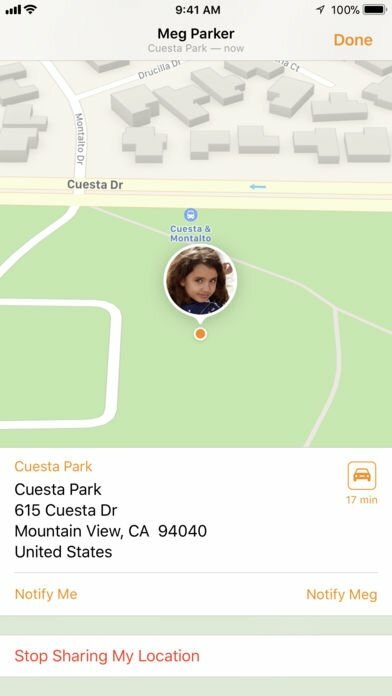 If your friend or relative has installed the app and you've decided to share your location, that person can know where you are at any moment. It's very suitable for those people with a certain level of dependency on others, such as kids or adults with limited mobility (not to spy on your girlfriend or boyfriend). However, what if I don't want anyone to know where I am? Sometimes we all need some privacy and intimacy, and the guys at Cupertino have also taken that option into account. 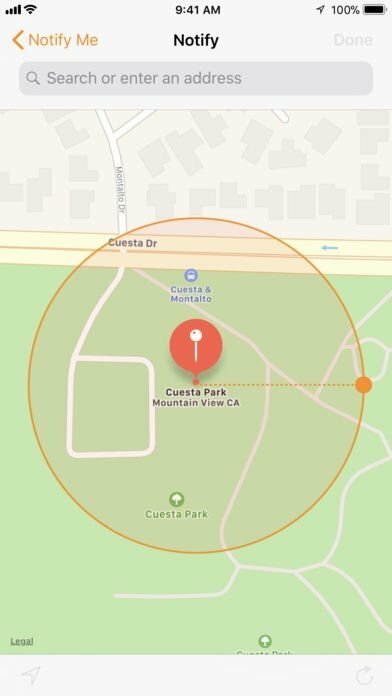 That's why you can hide your location and if they try to find you they'll see an unavailable location message instead of your whereabouts. Excellent option for when you get lost at a music festival after going for a beer. 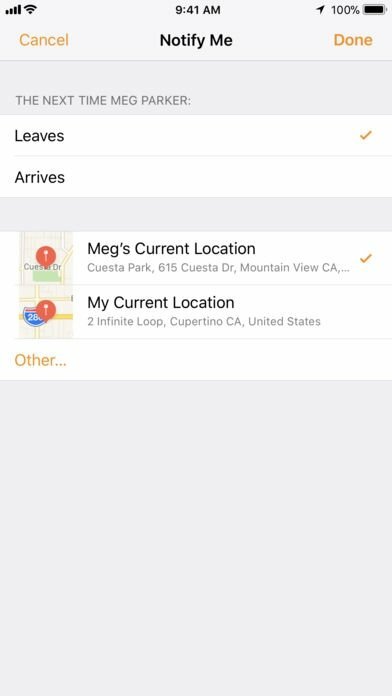 Receive notifications based on their location: configure alerts for when somebody arrives at a certain place. Parent restrictions: prevent your kids from disabling the app. Share your location temporarily or permanently. Compatible with other iOS devices and also Apple Watch: send your location from your wristwatch. This app only runs on iOS devices so you won't be able to find an equivalent version for Mac just in case you were thinking of installing it on your MacBook. On the other hand, there's no such a thing as a version for Android, at least not developed by Apple.